Thanks for stopping by. You found Badger SEO because you searched Google or another search engine for best Milwaukee SEO company or something similar. We are glad you are here because we are all about helping local business owners enhance their presence online. Whatever your niche, there is no reason why you cannot get new business from search engines, so let us quickly talk about how we can help. There is no exact formula when it comes to SEO. Every case/website/business is different, and each one has a unique standing in the eyes of search engines. Cookie cutter SEO packages will rarely yield positive results and will cost you good amounts of money to find that out. 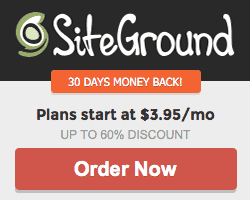 These types of businesses and packages give the entire SEO industry a bad name because they basically collect your money and bring you little to no results, and even sometimes do more damage than good. 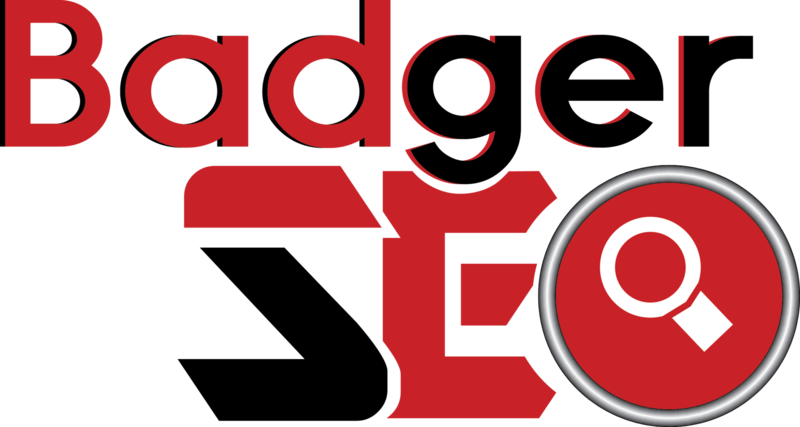 At Badger SEO, we take the time to run a comprehensive analysis on your website and niche, so we can determine a plan of action that will bring you the best results for both the short and long term. Our strategies are cutting edge, and we will utilize every option at our disposal to ensure you start seeing positive results as fast as possible while keeping your website safe in the eyes of Google. We employ white hat SEO techniques that will get you to the top, and keep you there too. Be sure to see what others are saying about us, then feel free to give us a call or shoot us an e mail so we can discuss what comes next. If you are chomping at the bit and would like a FREE analysis head on over to our Discovery Page and fill out the information there, and we will get back to you shortly.